Highway deaths have been increasing rapidly in recent years and were up nearly 10% last year -- and now a consumer group says deaths involving off-road vehicles are up 10% as well. 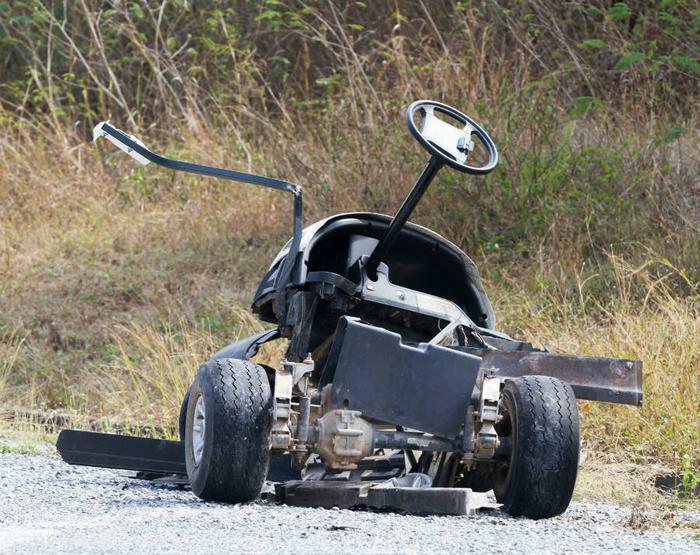 As of August 13, 2016, the Consumer Federation of America (CFA) said it has documented 335 fatalities this year involving what it calls "off-highway vehicles" or OHVs. That's a 10% increase over last year at this time. The CFA says part of the blame lies with state and local laws that are letting more and more OHVs onto public highways, as well as with the U.S. Consumer Product Safety Commission, which has yet to finalize its all-terrain vehicle rulemaking. utility task vehicles (UTVs) which have the same design elements as ROVs, but UTVs have maximum speeds of 30 mph or less. CFA has a real-time data tracking system that lets it keep a careful eye on OHV fatalities. It consistently finds that the majority of OHV fatalities take place on roads, despite warnings from manufacturers and health and safety advocates that OHVs are not designed to be operated on road surfaces. 1. Never operate an OHV on a road—Most OHV fatalities occur on roads and manufacturers and health and safety advocates agree that OHVs are not designed for road use. 2. Never permit children younger than 16 years old to operate an adult-size OHV or any OHV that is too large and too powerful for them—OHVs are powerful machines that can overwhelm a child’s ability to control them. 3. Always wear a helmet and other protective gear when riding an OHV—Safety gear is important but does not negate the danger of risky behaviors like riding on roads. 4. Never allow more people on an OHV than it was designed to carry—Adding passengers that the vehicle was not designed to carry can negatively impact handling and stability. 5. Never ride when under the influence—Not only is this an important safety behavior when operating any machinery, it may also be illegal to operate an OHV under the influence in your jurisdiction. 6. Take a hands-on safety course—OHVs are not automobiles and require specialized training to operate safely.